Sofa Beds that are good quality can be hard to find in Brisbane. Sure there are sofa beds available from many outlets, but when you are looking for a good nights sleep, the Fraser Sofa bed offers the best possible alternative to a normal mattress. Why? The quality of the frame and fabric is superb, BUT the mattress quality and the mechanism is what sets a good sofa bed apart from a cheaper sofa bed. The Fraser is also an Australian Made Sofa Bed. It is made with the attention to detail that you would expect. The Lennon Sofa Bed is constructed using a combination of furniture grade pine and plywood. The foam is all 100% Dunlop foam. This helps provide a good seat when being used as a couch. The mechanisms are high grade Sedac mechanisms, commonly used in commercial environments such as holiday units and hotel room. It is topped with a 6″ sprung mattress with a foam pillow top. All backed by a two year warranty on all parts. 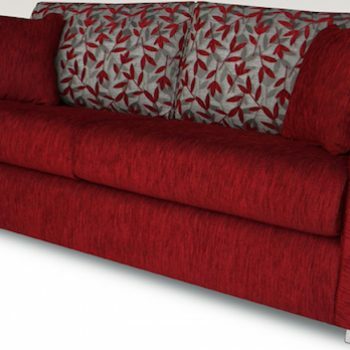 The Fraser Sofa Bed comes with the option of a 6″ sprung mattress and the addition of a memory foam top. You will be surprised at how comfortable a sofa bed can be. Choose from any of our Warwick Fabric selection to make your sofa bed a great feature of your room – not something to be tucked away in a corner. 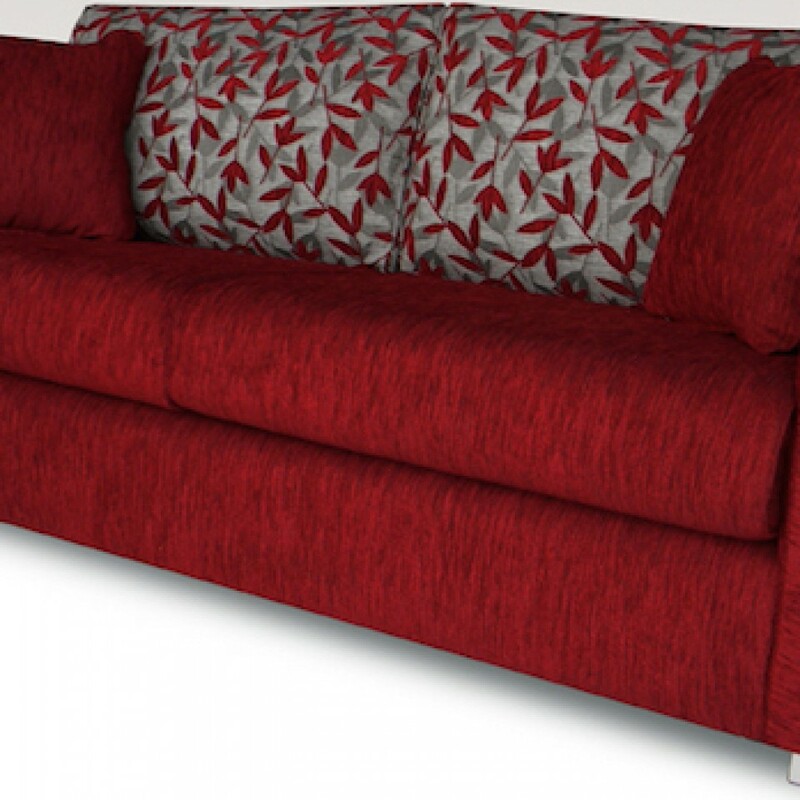 Why not contrast your new sofa bed with one of our range of lounge suites from Devlin Lounges.